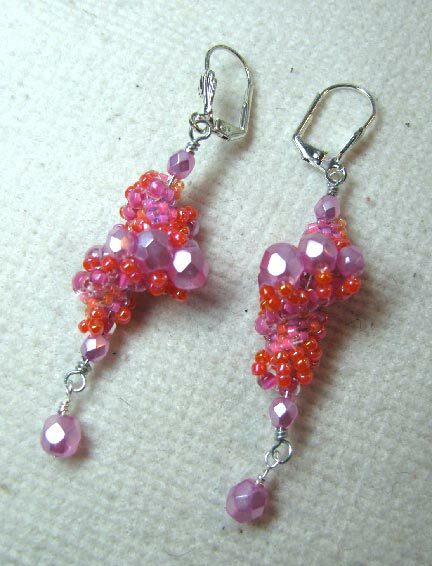 Beading Arts: Pretty earrings for Spring! Look at these colors! Perfect for Spring, and there's enough time to make them before the weather clears up and you'll be ready for them :-) The tutorial is at the links above.